Sign up to receive Bella Vita product updates, promotions, and specials! 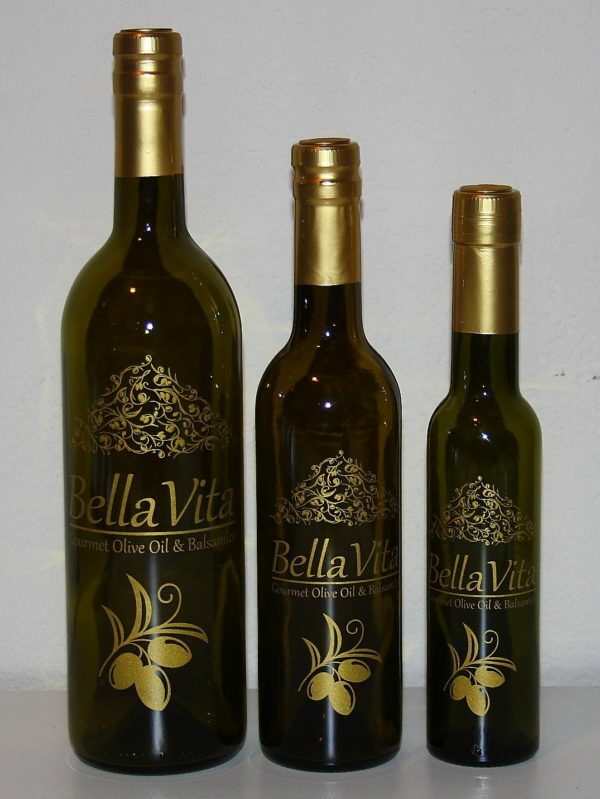 Bella Vita Gourmet Olive Oil is located on Cooper St. just south of W. Bardin Rd. 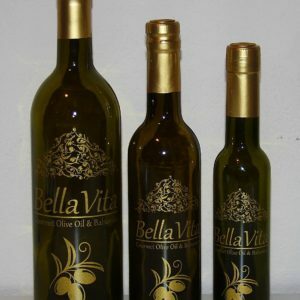 Copyright © 2012 Bela Vita Gourmet Olive Oil & Balsamics. All rights reserved.